Esteban Tan & Associates is a Manila-based architectural firm specializing in high-end residential and commercial establishments. 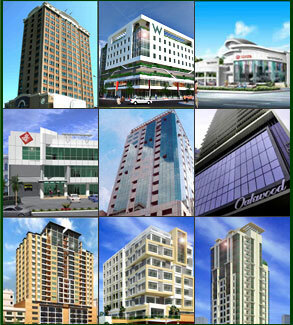 With close to 40 years of experience, they have worked with over 100 projects in the Philippines. With a non-compromising work ethic, Esteban Tan & Associates is backed and supported by highly reputable leaders in the building industry. With extensive knowledge of materials and the continuously changing demands and trends in the building industry, Individual and specific design solutions are applied to each development giving it ts own unique style and character.